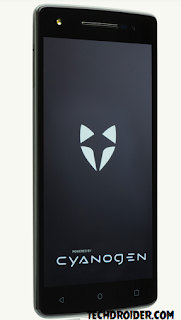 Wileyfox Storm : A Beautiful Cyanogen Based Smartphone Coming soon ! 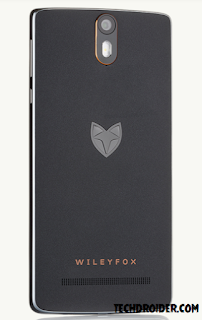 Wileyfox is a British smartphone manufacturer based in London which was founded in 2015 , they generally made Android Smartphone which are based on Cyanogen os . Wileyfox is now going to introduce a beautiful and the best Cyanogen Based Smartphone , The Smartphone is named " Storm " and which will be coming soon this year . 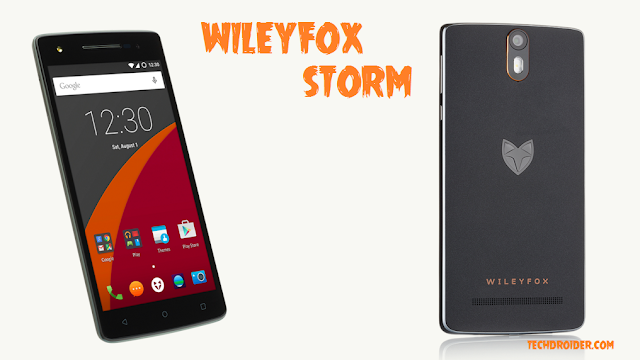 Wileyfox Storm will feature a 5.5 inch HD display ,and will come with Cyanogen 12.1 OS which is based on Android 5.1.1 . The Smartphone will feature Qualcomm Snapdragon 615 64-bit Octa-core 1.5GHz processor . Wileyfox Storm will come with a 20MP Rear , 8MP Front facing camera with flash . 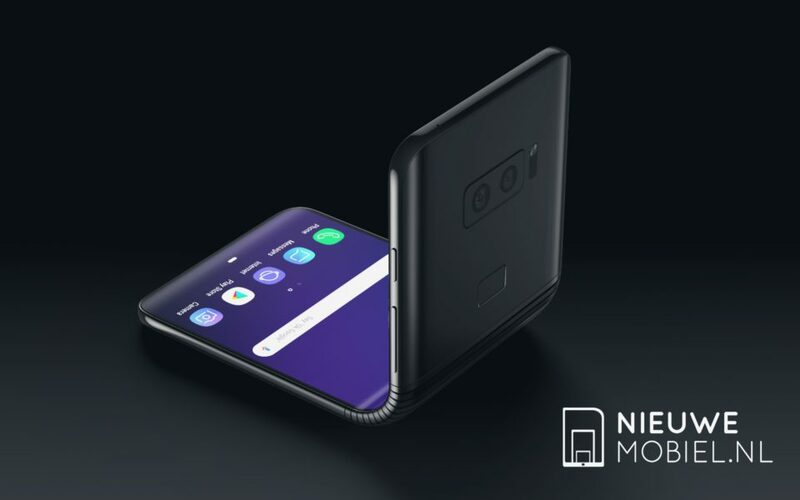 The device will carry a 3GB RAM , and 32GB Internal memory with an expandable storage upto 128GB . The drawback of this smartphone is that it will come with a non-removable 2500mAh battery . Wileyfox Storm is a dual sim smartphone with 4G LTE support . 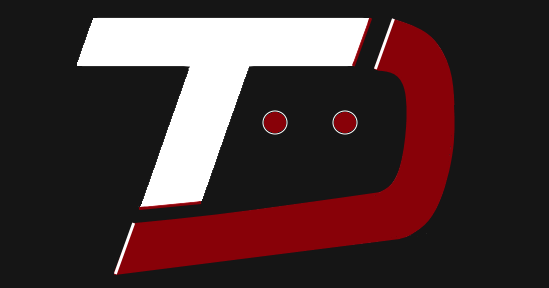 You can see other information by Downloading the Specification manual from the Website . The Smartphone is priced at 305 USD . You can comment below your though about that smartphone !